If you follow the Blue Devil Nation twitter feed, you realize that Grayson Allen is drawing the attention of many NBA teams, Today, Allen worked out with the Boston Celtics and there is a video with his response below. “He’s incredible, man. When he first came into Duke in the summer, when we were playing small games - one-on-one, two-on-two, three-on-three - he would kill people,” said Allen. “Like, if he gets in space, and that jump shot starts going down, he’s taking shots you want him to take, but it’s going in. Celtics director of player personnel Austin Ainge called Allen a “great shooter” who “scored a lot of big baskets.” He said the team is not worried about the concerns surrounding his character. Ainge said he spoke with Celtics forwards Jayson Tatum and Semi Ojeleye — who both overlapped with Allen — and the players had nothing but positive remarks. Ainge also spoke with former Duke basketball guard Nick Pagliuca (son of Celtics co-owner Steve Pagliuca). Allen most recently is linked to the Golden State Warriors via the latest NBA mock draft. 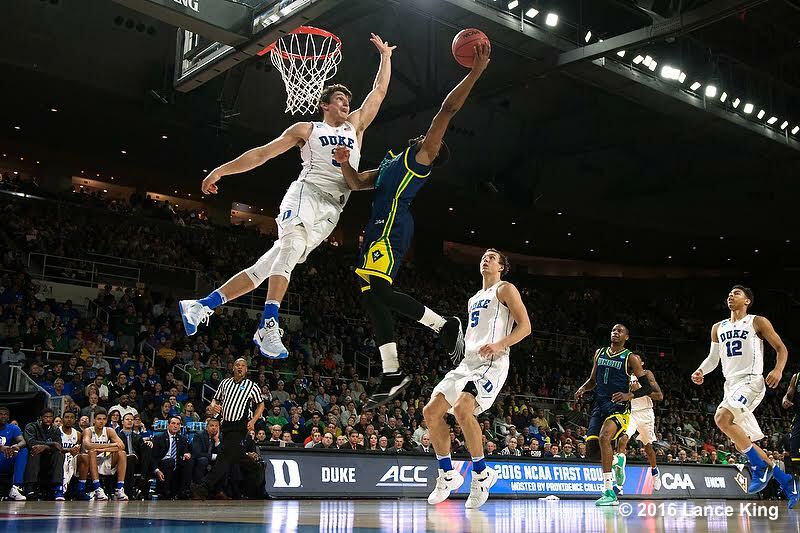 The four-year Duke player has also had good workouts with the Utah Jazz and others. Blue Devil Nation Premium members can read what an NBA insider is saying about Allen as the draft approaches by joining during out two for one year membership special. The insider covers all four of the Duke players in the draft and the feedback he is getting at this time. 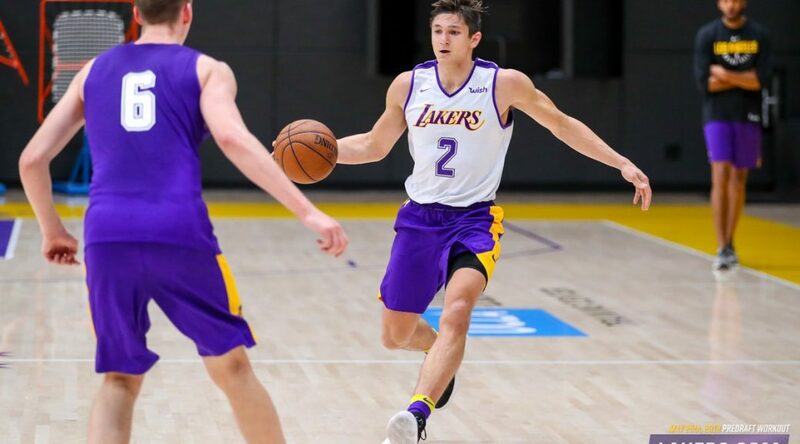 Former Duke standout Grayson Allen worked out for the Los Angeles Lakers today. 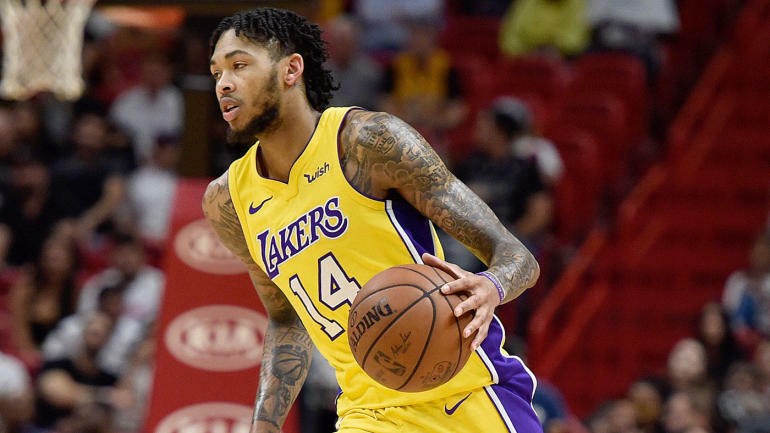 He talks of his game, the workouts, Lakers and Brandon Ingram. 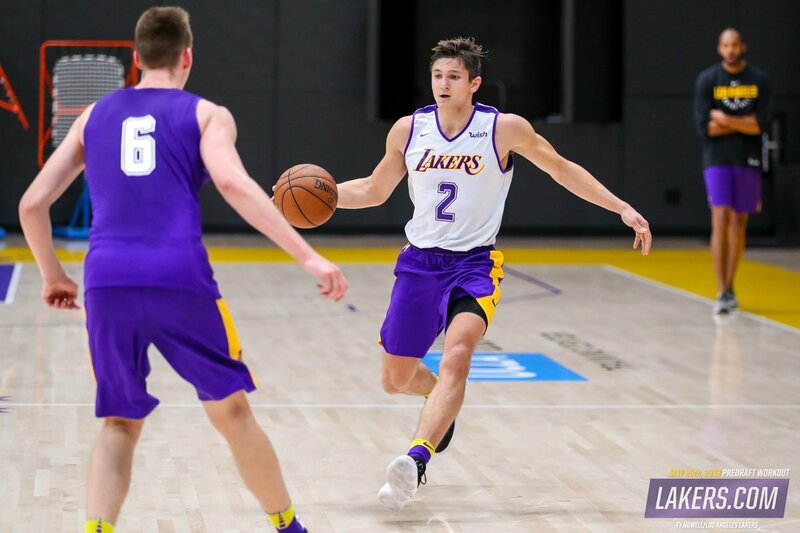 Allen is just starting his workouts and has only worked out for the Lakers and New Jersey Nets to date.